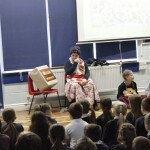 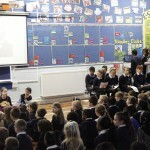 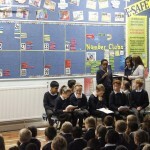 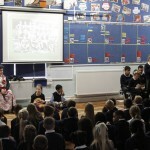 Eagles class performed a wonderful World War II assembly this morning, see the video and photos below. 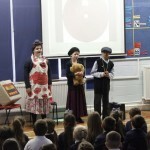 You showed some of the many aspects we have looked in our topic of the 20th Century. 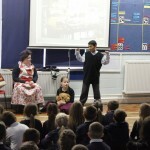 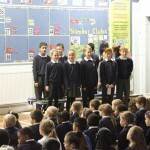 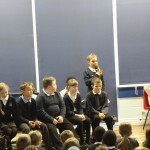 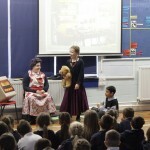 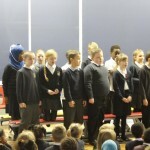 It was clear you have enjoyed the Victorians aspect and had a chance to present to the school. 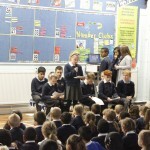 Your teamwork continued through the day… good effort Eagles.